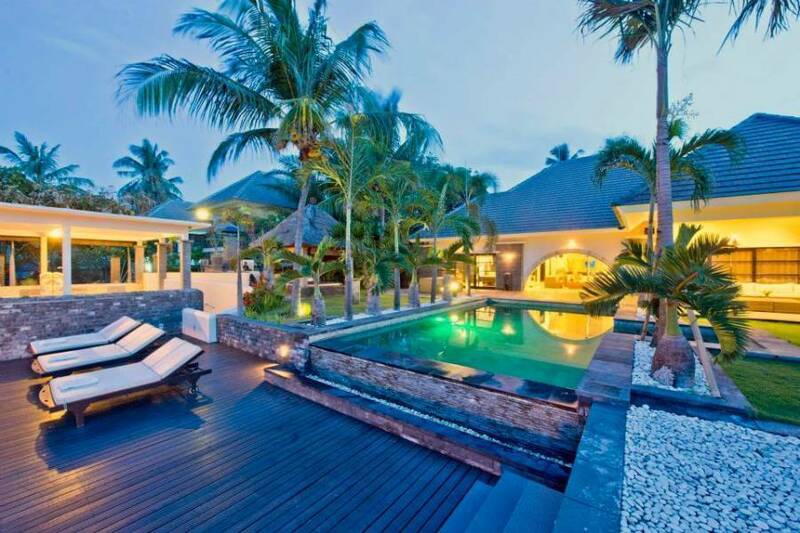 A beachfront 6 bedroom retreat with a peaceful atmosphere and far-reaching ocean views. 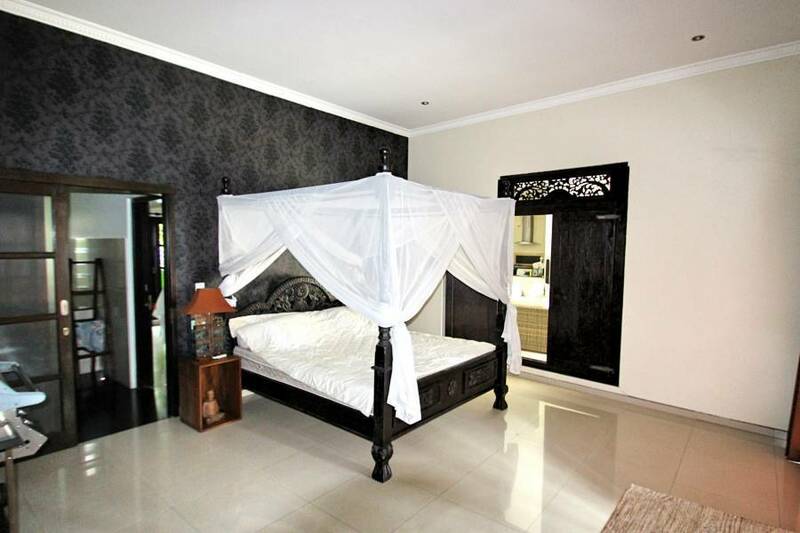 Offering a spacious layout, Villa Janganulam combines modern comfort with Balinese décor. 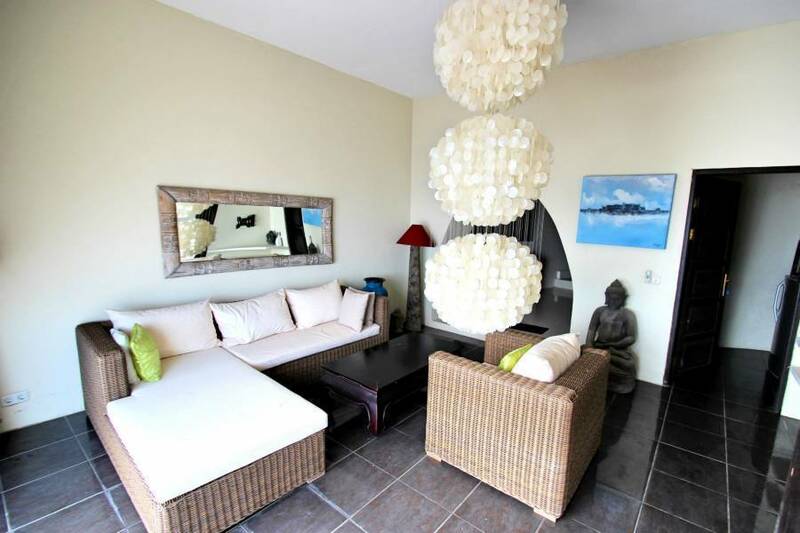 Guests will enjoy the comfort, swimming pool and jacuzzi, a private terrace with garden views. 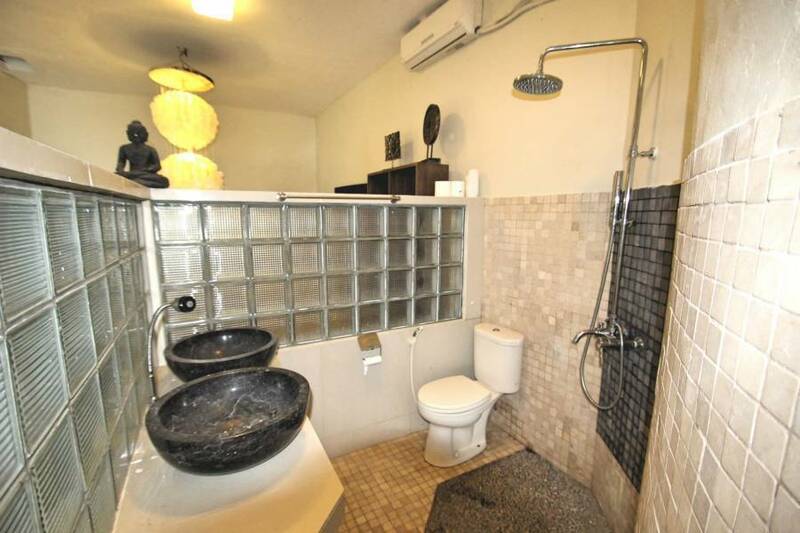 Each bedroom features beautifully designed interiors, a TV and an en suite bathroom with a bathtub. On-site recreational activities include soaking up the sun on the beach or enjoying a refreshing dip in the outdoor pool. 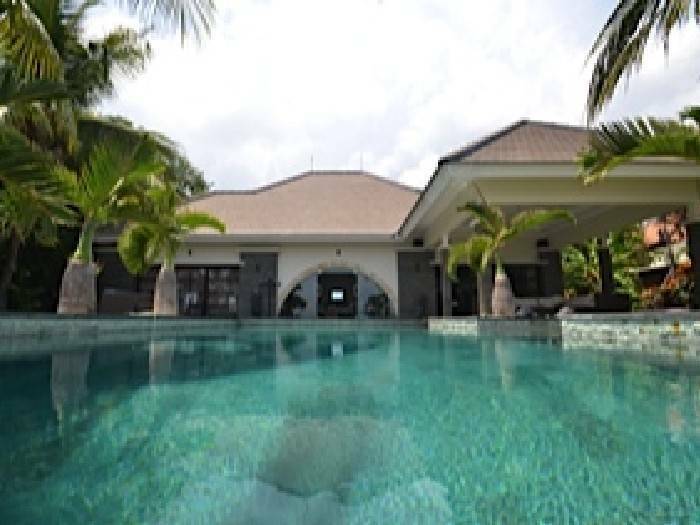 Villa Janganulam is a 30-minute drive from Lovina area and a 2. 5-hour drive from Ngurah Rai International Airport. Airport transfers can be arranged at a surcharge, while free on-site parking is provided if you use your own transport facilities.